Elder Care. Home Care. Rehabilitation.From Pain Management to Doctors. From Dementia to non-medical support. From Nursing to Emergency Helpline. From Oxygen Concentrator to Patient Education. 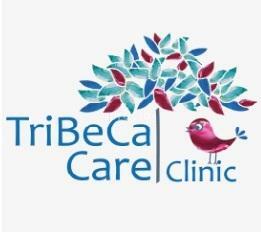 We provide more than just a list of services.We provide Managed Care for your loved ones. The doctor was not there in spite of prior appointment. His junior looked at my reports and adviced treatment. Dr Banerjee just talked to me over the phone. I am 65 years old lady and was recently experiencing forgetfulness. I would not be able to remember recent conversation and where I have kept my belongings. I would repeat the same conversation several times and my family would get disturbed. I went to Dr. Chaudhuri and discovered that I am forgetting due to stress. I am being under treatment for stress and I am much better being able to remember things. I am really thankful to her and would recommend her.